Here are the minutes from the latest supporters working party meeting between club officials and various supporters groups, which was held in the 1888 Lounge at the Banks’s Stadium on Monday, 4th March 2019. TR asked if the idea raised by Nick Platt had been looked at. SG stated that neither he or DM had received any proposal from Nick Platt so were unaware one would be coming forward. SG asked if Steve Davies can contact the him accordingly it details of the “plan” so it can be considered. IB confirmed that the DSA will assist any disabled person or group and that if anything is brought to us, we would help where possible. IB also referred to the last email that I had received from Richard Sainsbury within which the stated that they wished to be dissociated from me. Given this situation, Dan then suggested that Laura could act as a liaison between the DSA and Rainbow Group where required. AM asked whether it was the Club or Saddlers Club that used to charge supporters to park on the Saddlers Club and Railway Station Car Park. SG confirmed it was the Saddlers Club who charged supporters and kept the money in respect of their Car Park and it was Network Rail who owned and benefited from the Railway Car Park. 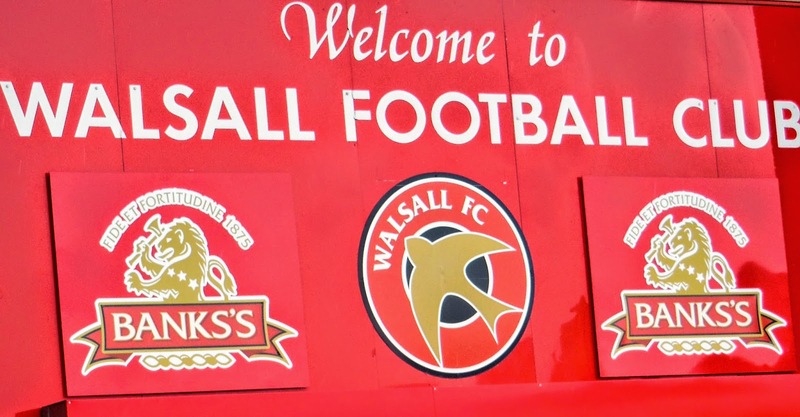 The Club are currently looking into he possibility of the car park spaces by the Saddlers Club being used again from next season and will advise further when a decision has been made. The meeting closed at 16.18. The next meeting will take place on Monday, 1st April 2019.